It was quite obvious that after the launch of 4G, there would have been gradual transition towards 5G technology. In lay man terms, it will give speeds that are 100x faster than 4G LTE. 5G will be capable of providing 1 Gb/s speed to a few connections or few Mb/s of speed capacity to many connections. It will drastically improve network expandability. It is the fifth-generation of wireless broadband technology based on the IEEE 802.11ac standard. AT&T is all set to launch its first customer trial. This is on-record the first ever trial of this kind for any business user in US. AT&T’s partnership with Intel for this venture seems quite natural considering that Intel has been researching and developing over 5G technology for quite some time. The trial also gives Intel an edge over its rivals who are currently leading with the 4G technology. This comes out as an aggressive attempt by Intel to cater to the mobile market. Leaving its traditional space as a PC chip maker, Intel’s facility in Austin, Texas will be used for this trial exercise. The trial itself is expected to last for one month and will use just one cell site. The radius is expected to stretch to around 300 meters. With an additional tie-up with the equipment vendor Ericsson, the trial will include performance review of live streaming a 4K HD video over the network. The millimeter-wave wireless which forms an essence of 5G, will be extensively tested during the trial. This would also put to test wide bands of available frequencies along with new antenna designs. According to ABI research, $200 billion will be the gross revenue that would be collected if the 5G technology using cm and mm wave bands is implemented. Currently, LTE, LTE-A and LTE-A Pro have subscriptions that exceed five billion subscriptions. This trial is, for the first time, taking this 5G technology out of lab premises and into real-world scenario. The data-rich services and sophisticated cloud apps will have 5G network as its communication backbone. It will help to deliver the services faster and more efficiently. Other applications include the usual internet access, VPN, Unified communications applications and 4K video streams. During the trial, the quality of 4K HD video streaming across further physical distances between pieces of equipment would be put to test. They plan to showcase speeds rivaling those that are observed from today’s cable providers. The trial is meant to showcase the true potential of 5G voice-over-IP over the 15 GHz and 28 GHz spectrum bands. The trials conducted would not necessarily fortify the forecast for any recent launch of 5G technology. It does not seem to happen anywhere near 2020. 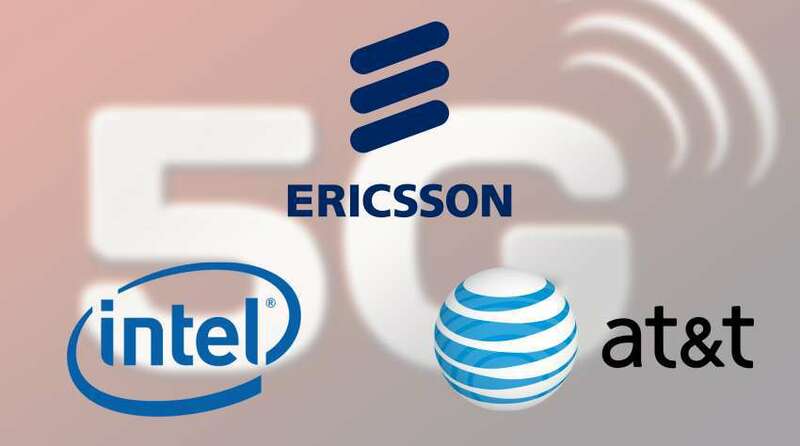 Many such collaborations are currently going on all around the globe that is looking into a dedicated deployment of 5G technology into enterprise and industrial IOT.